Dear all, Final cut off for this event registrations is tomorrow at 12 mid day It won't disappoint so don't miss out. 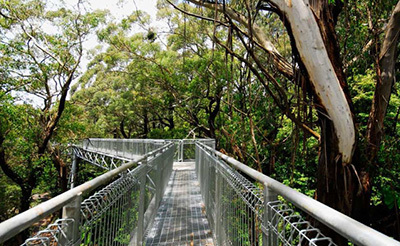 Here we will stop for about 1 hour and you will have the choice of either enjoying a pie and coffee at the famous Robertson Pie Shop or for the more adventurous a quick tour of the relatively new Illawarra Fly Tree Top Walk: www.illawarrafly.com where you can also enjoy a morning snack. For $24 for big kids and $10 for little kids you can have a climb and enjoy some spectacular views. However, we will only spend an hour there. From here we proceed to Bowral via Illawarra Hwy to the Gibraltar Hotel for a delicious lunch in a stunning modern conference facility overlooking its fabulous golf course. Registration for this drive is $60 for per person. This will provide you with a BBQ Style buffet lunch at Gibraltar Hotel. All other costs will be up to individuals on the day. Come enjoy a fabulous and interesting drive in your Porsche. Book early as places are limited to about 60.